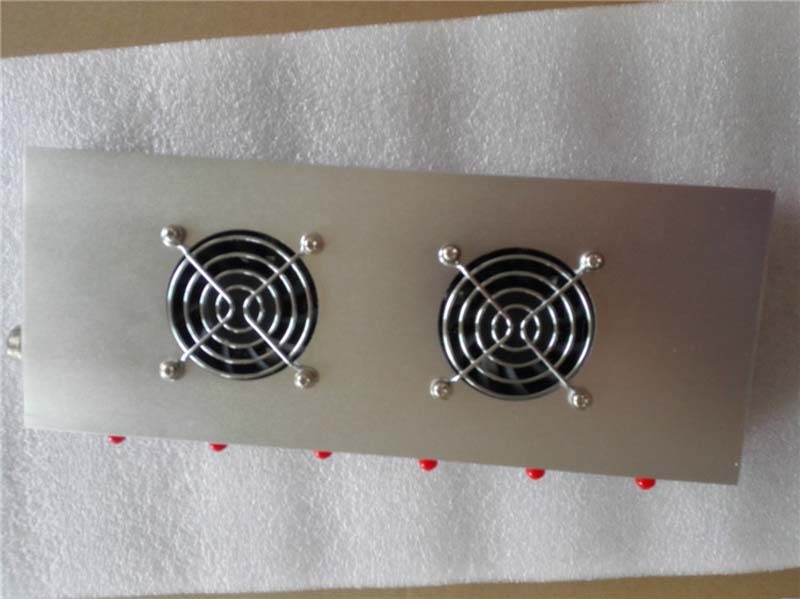 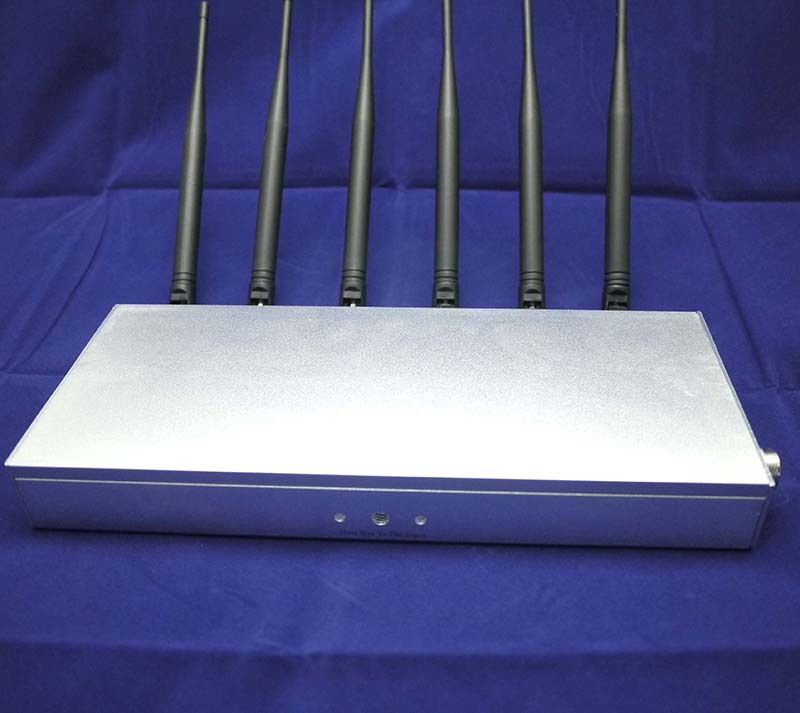 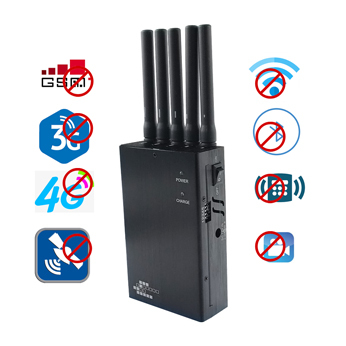 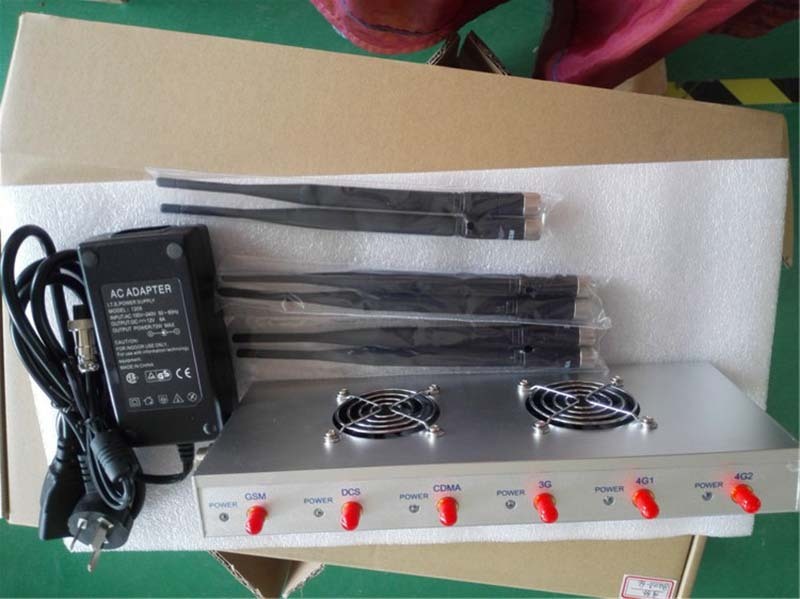 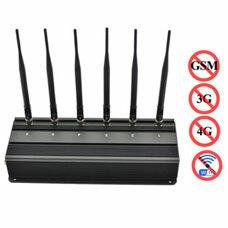 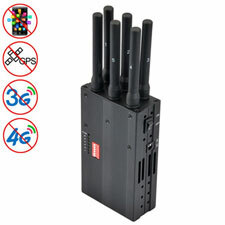 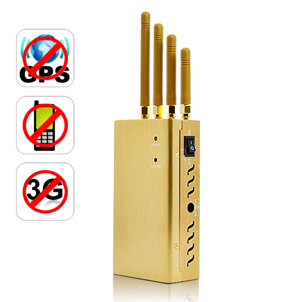 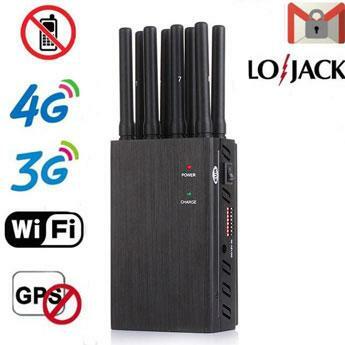 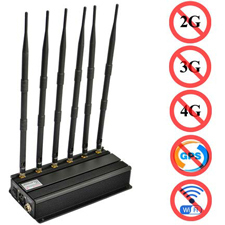 The 6 bands silvery universal jammer has a radius up to 40 meters (about 250 square meters), and you can adjust the shielding range according to the different field.The signals it can block include GSM/CDMA/PCS/TD-SCDMA/WCDMA/CDMA2000/4GLTE /WIFI.intercom,home webcams, bone conduction headset, erasers, rulers, watches, glasses and other camera digital tools so that you cannot call or answer the phone , send or receive messages. 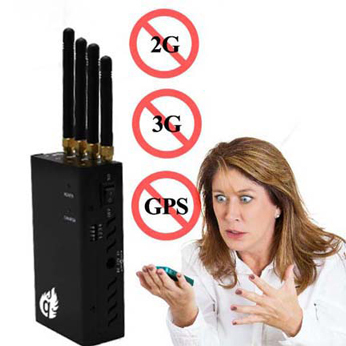 But it cannot interfere with other electronic devices, so as to ensure the safety of the required place.When you leave off the range, you can return to normal use and it has no damage to human body. 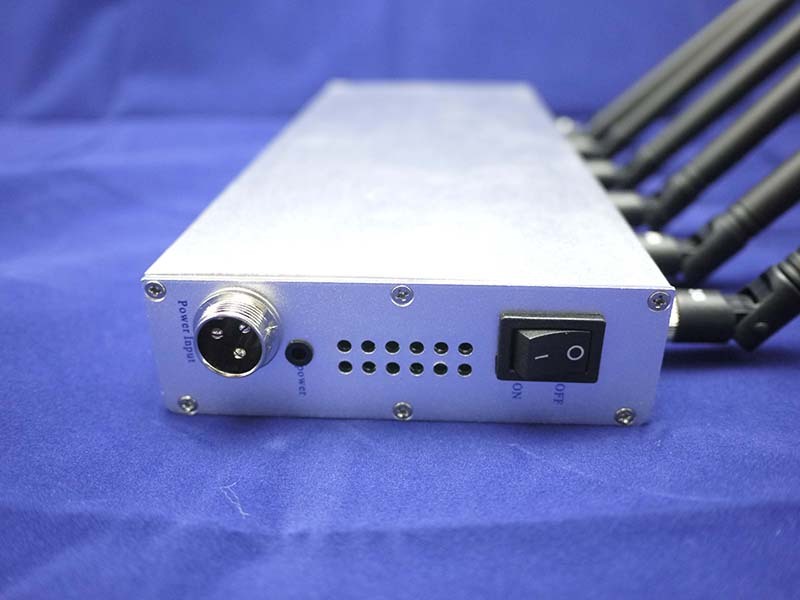 Power adjustable, convenient and safe.